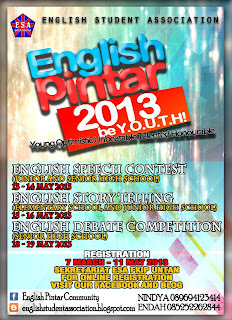 Deskripsi acara : English Student Association FKIP Untan proudly presents English Pintar 2013 ! 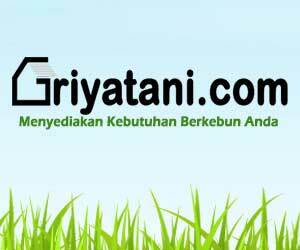 Join and be a part of us ! 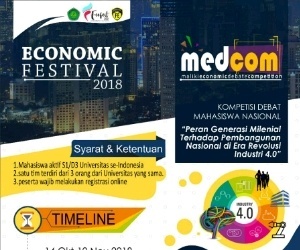 Don't miss it ! be Young Optimistic Unbeatable Talented Honorable ! 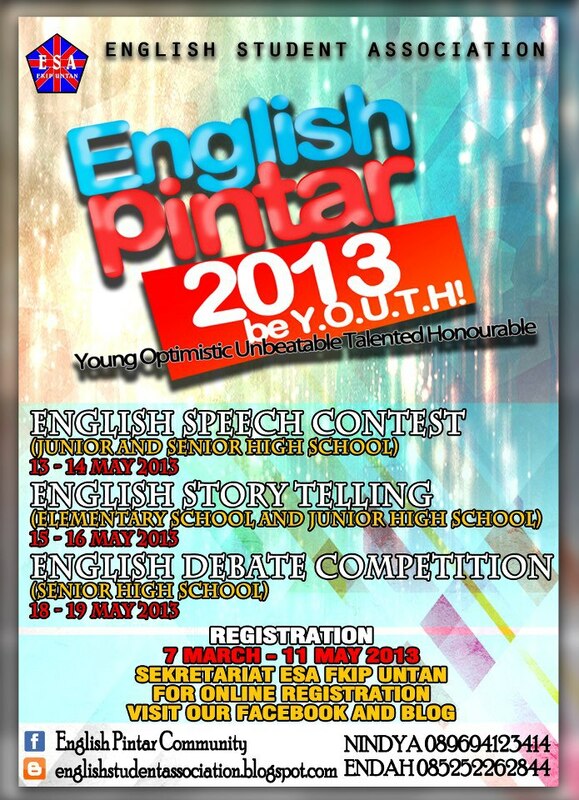 0 Response to "English Pintar ESA FKIP Untan 2013"